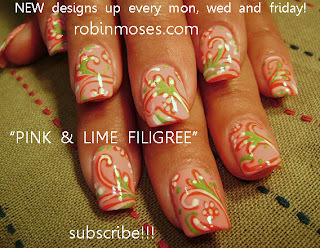 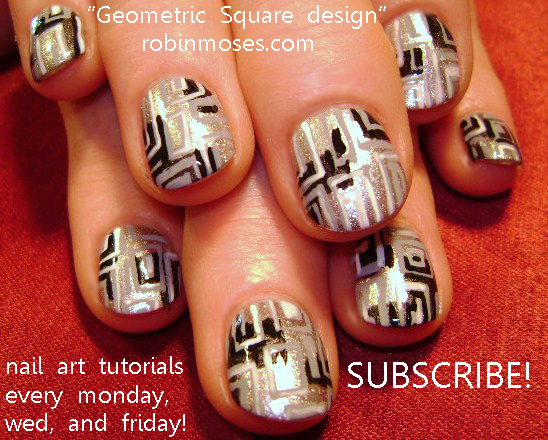 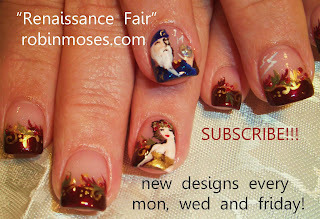 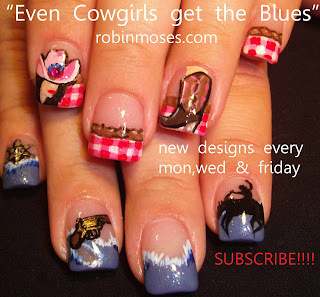 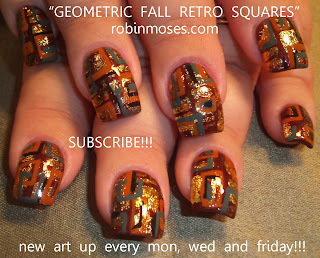 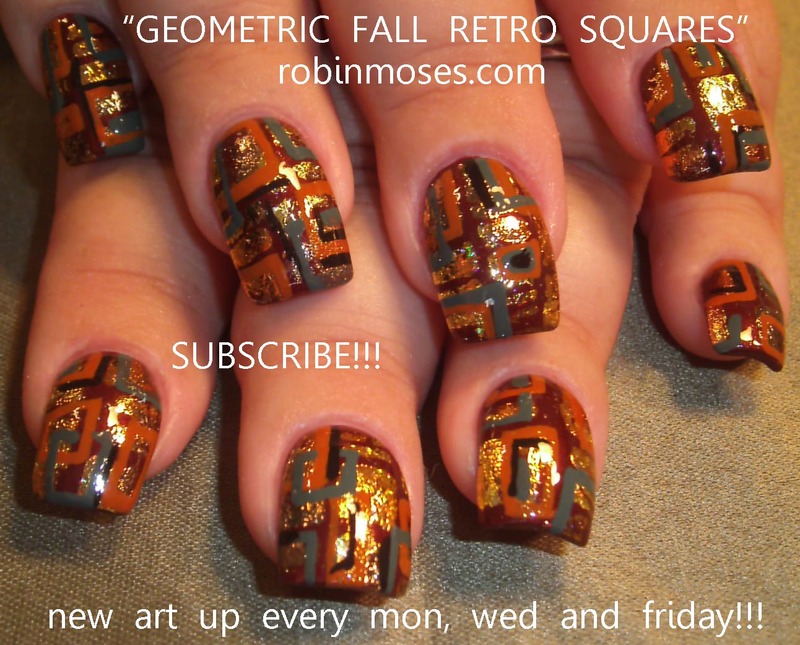 i share new designs every monday, wednesday and friday. 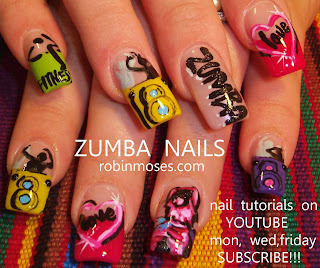 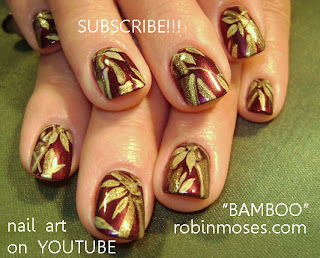 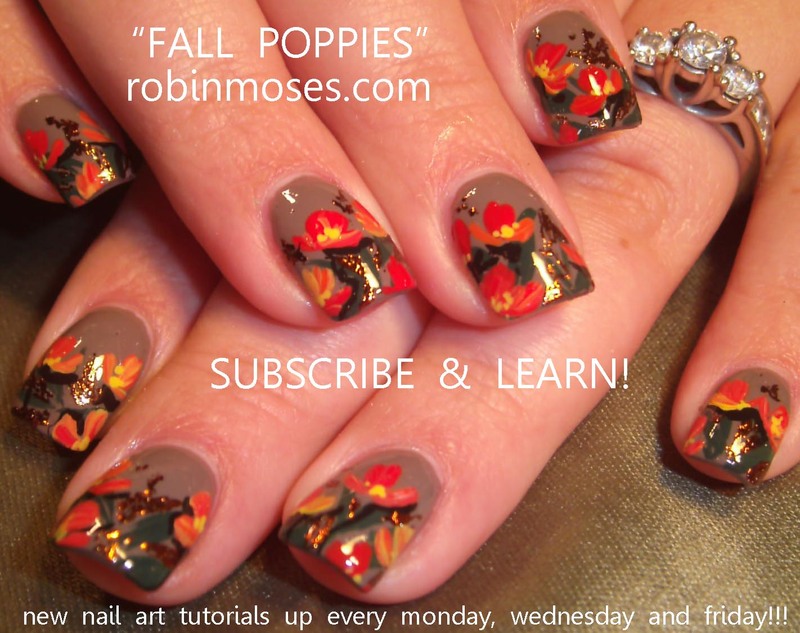 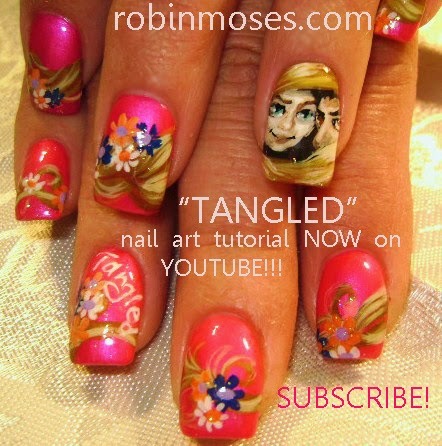 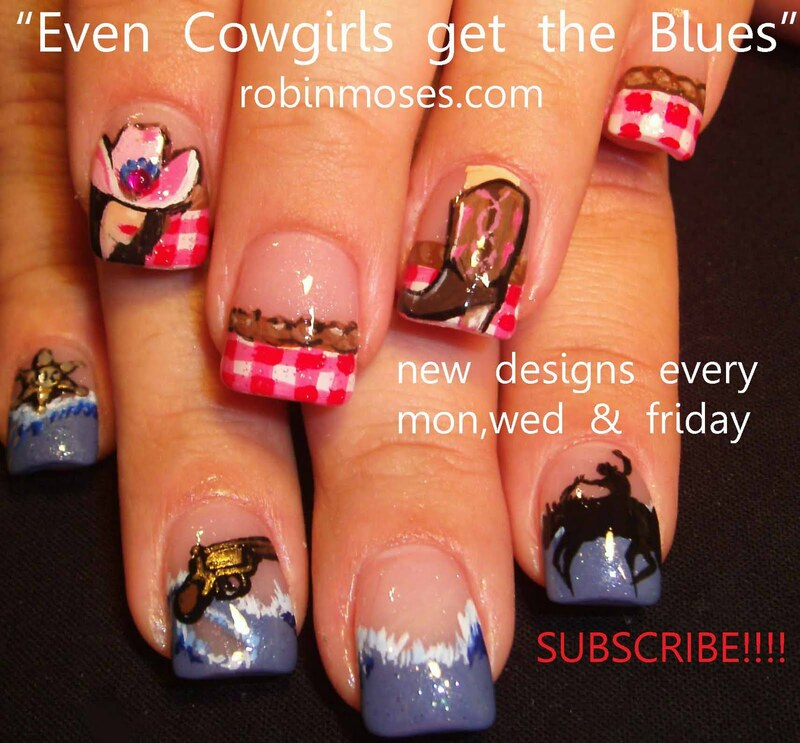 please subscribe and fan and spread the word. please also make sure those copying my work have "inspired by robin moses" somewhere on the design as that is all i ask in return for all i teach. 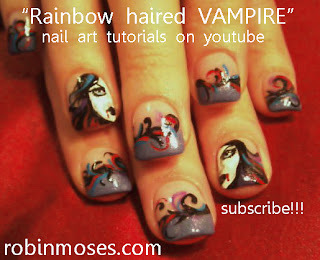 my frequently asked questions are called FAQ'S in links on the left hand side of my youtube front page. 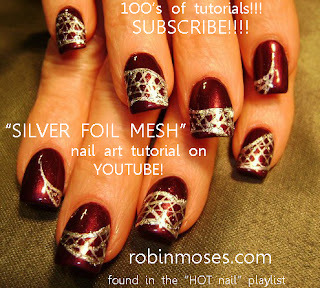 there are tons of answers and tips and tricks. 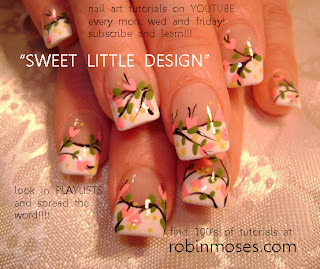 my love and thanks for all who help and support me. 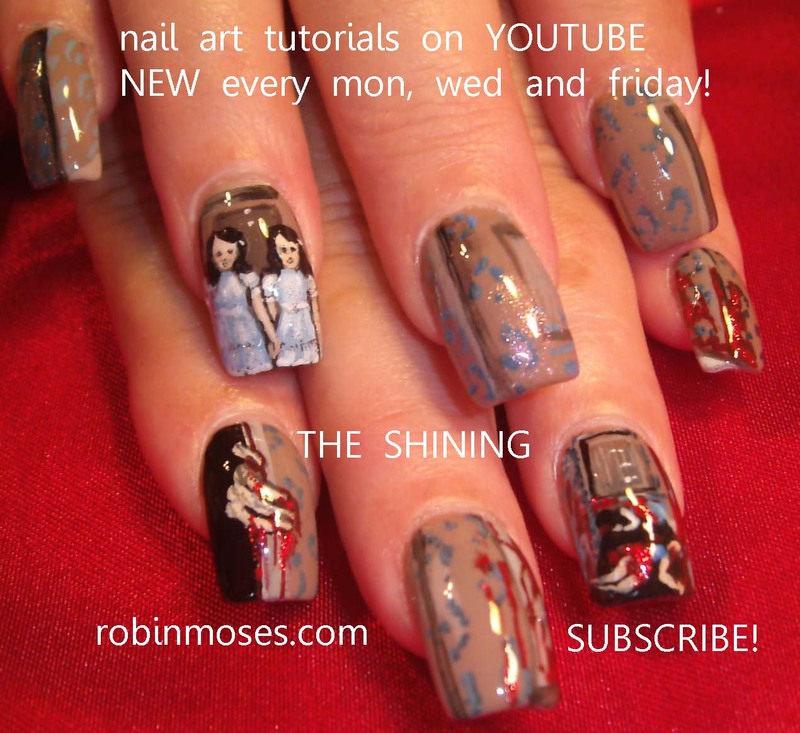 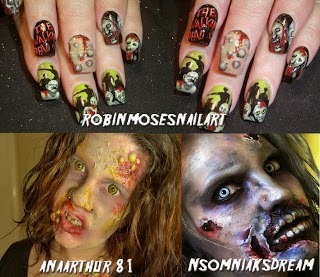 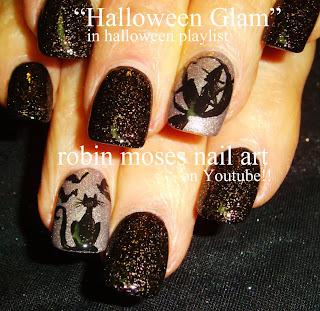 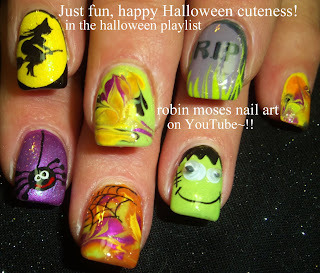 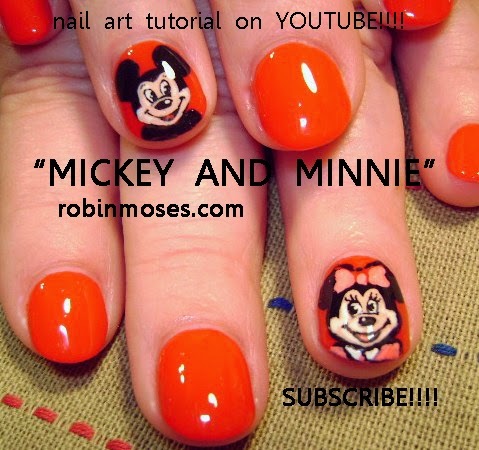 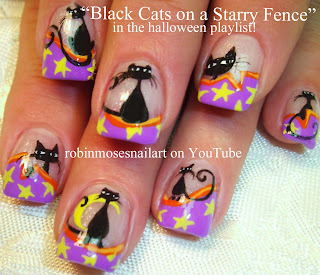 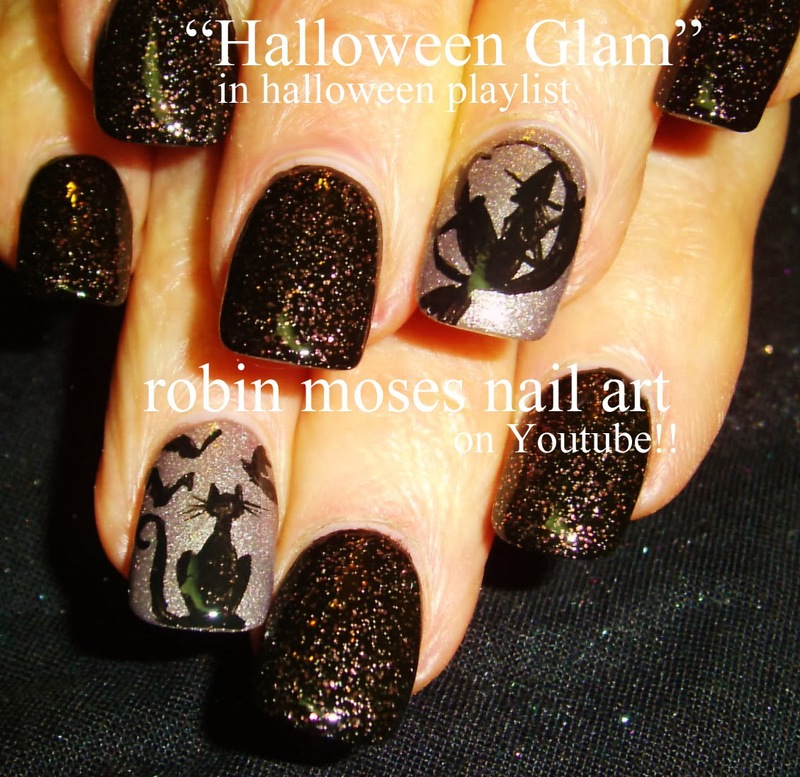 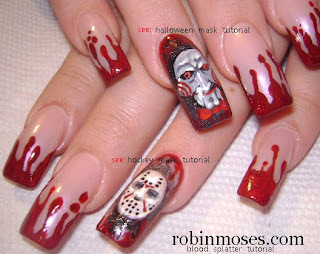 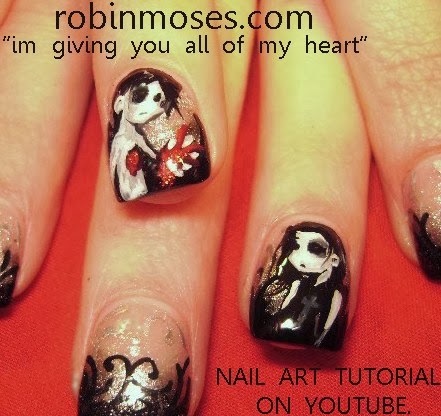 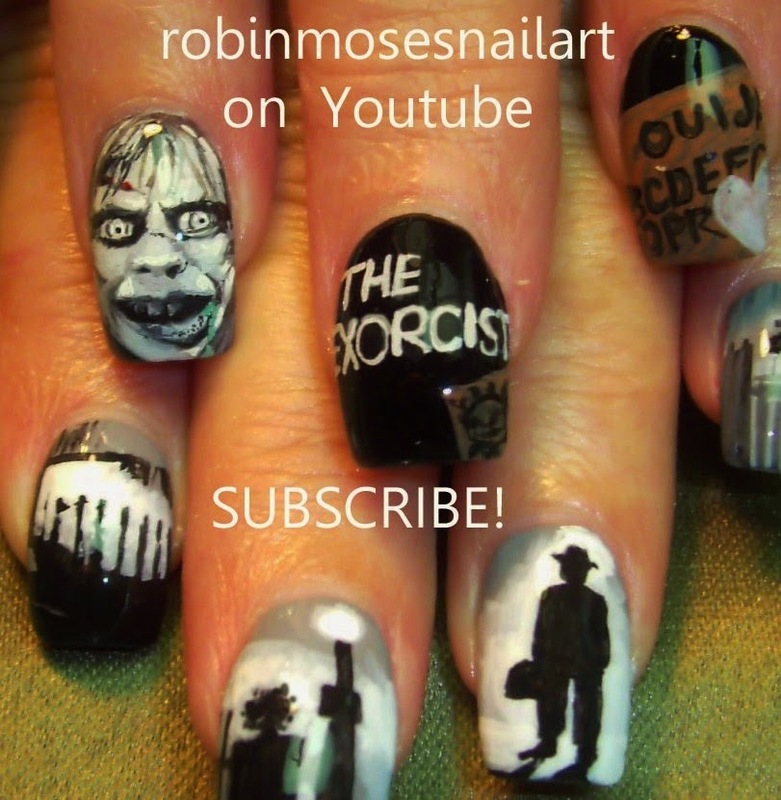 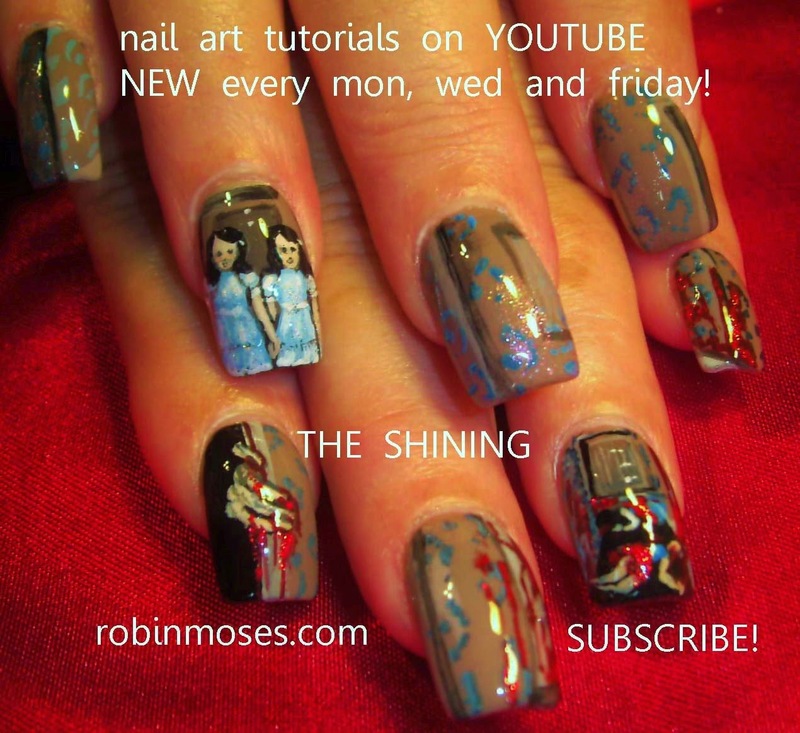 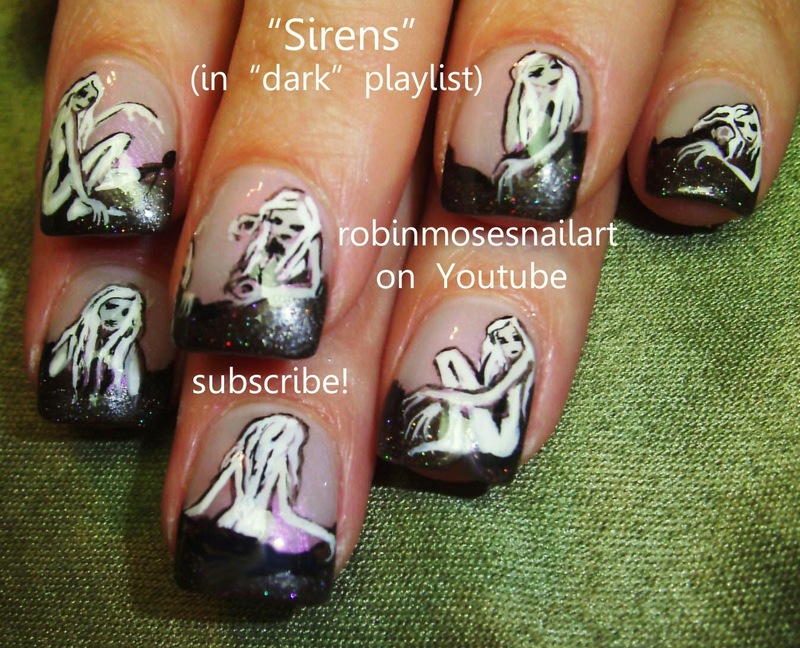 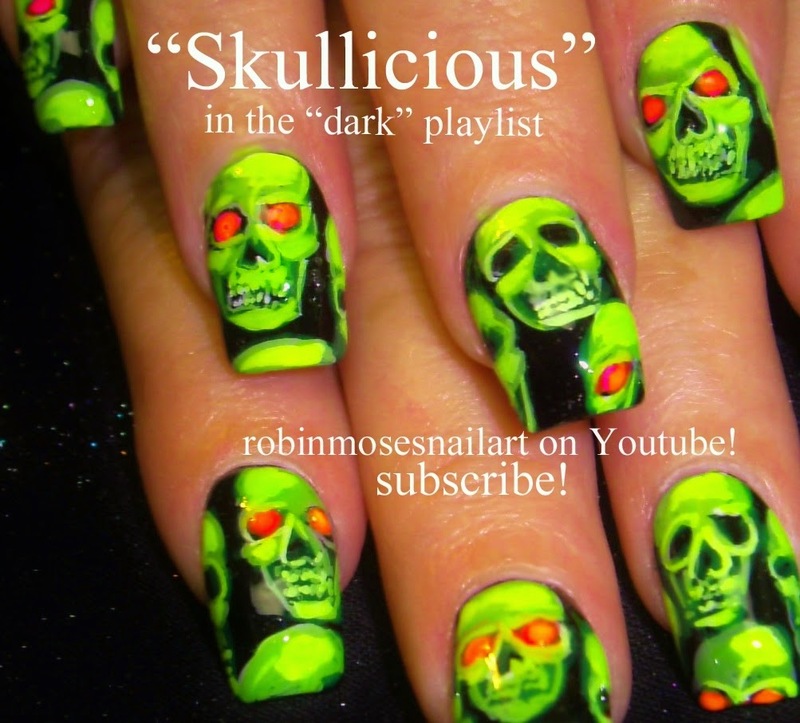 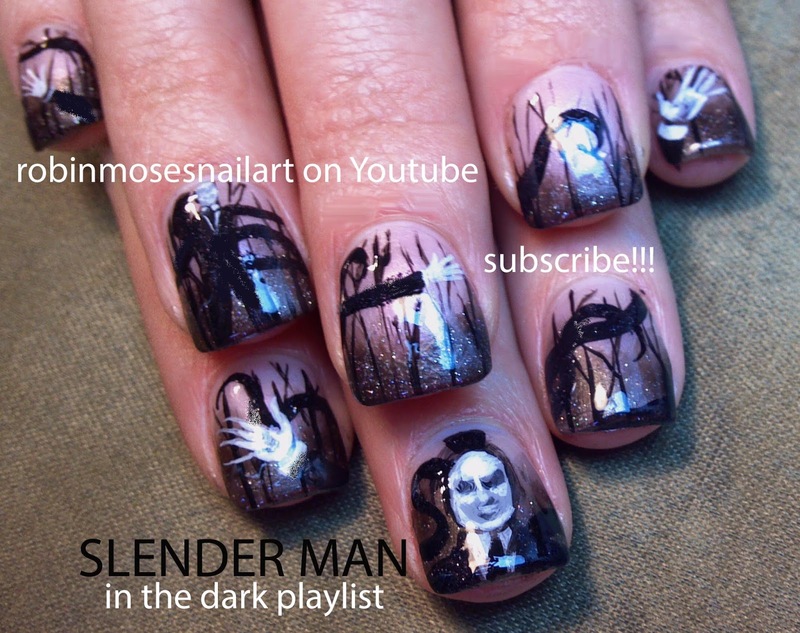 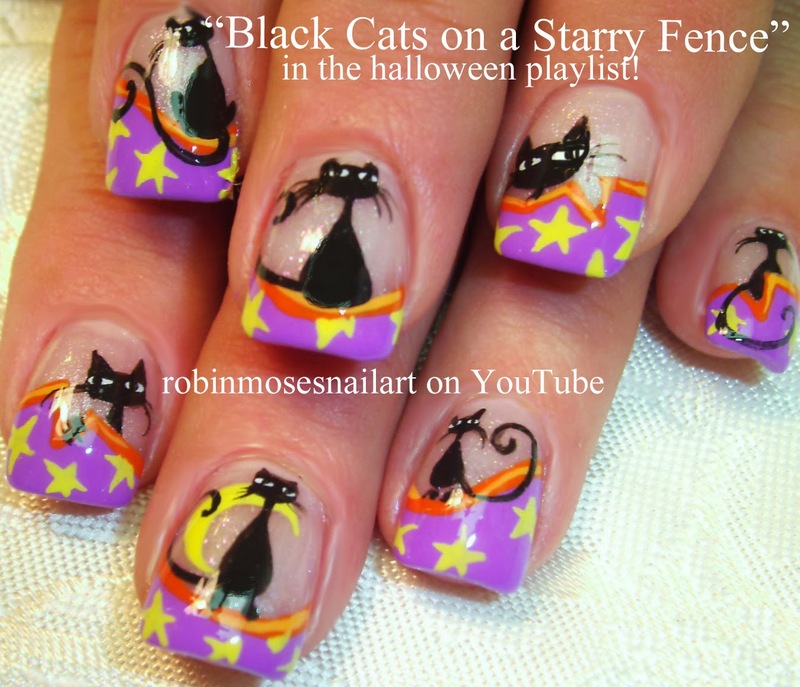 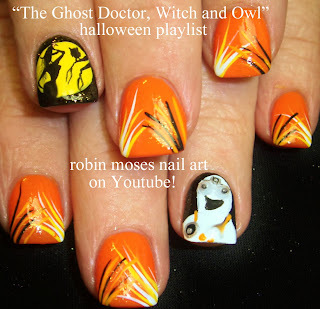 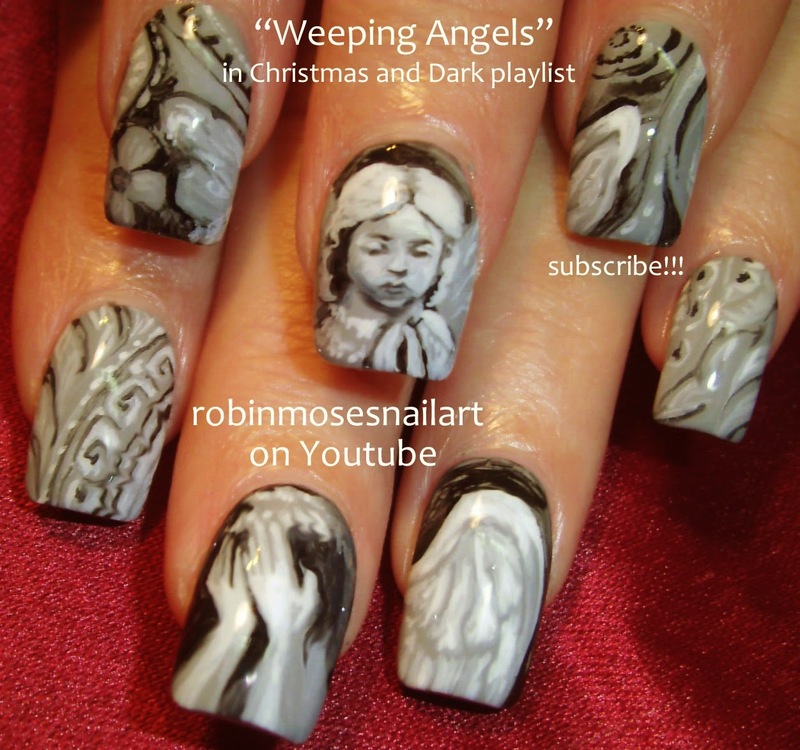 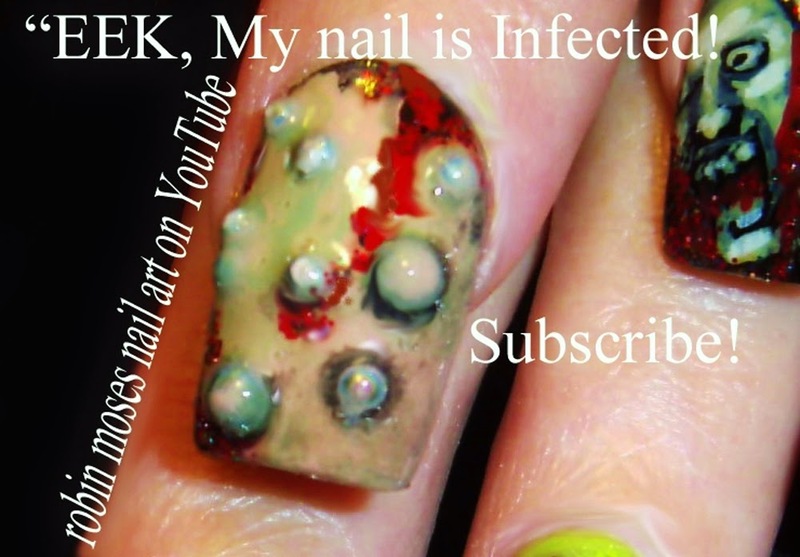 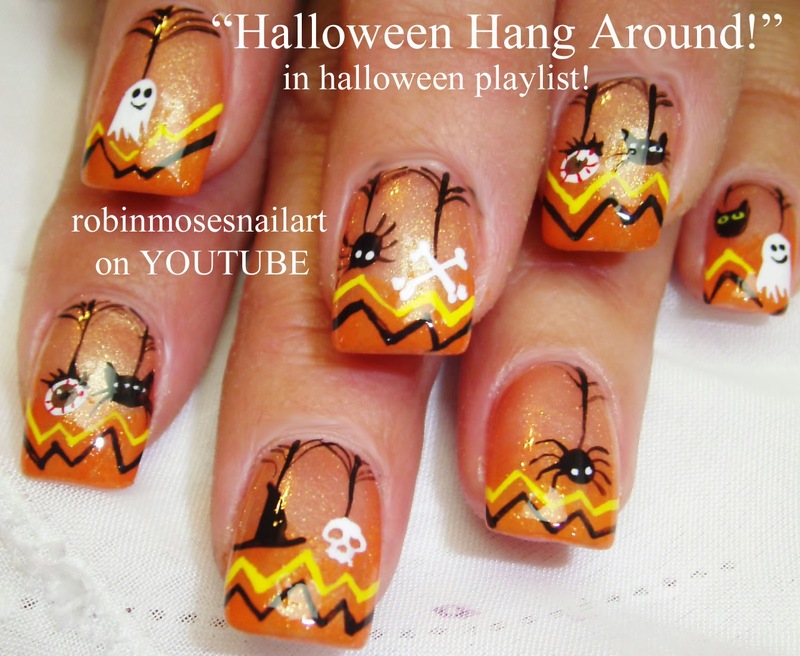 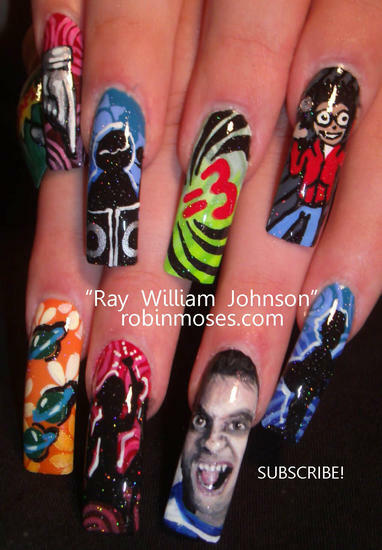 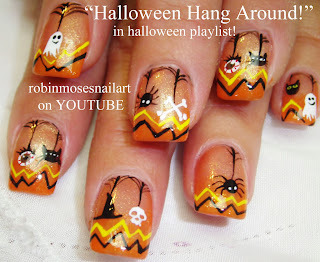 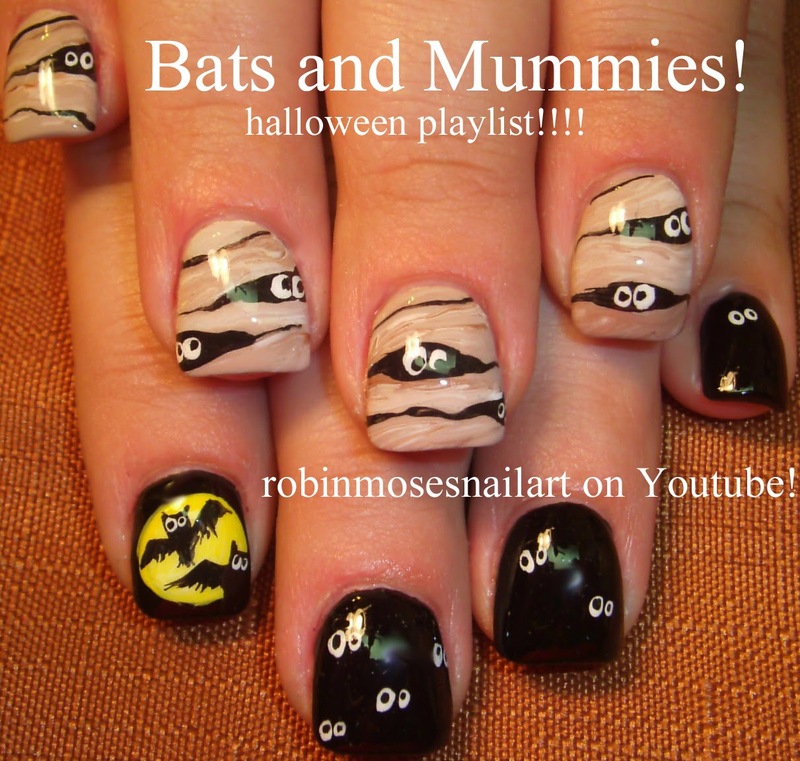 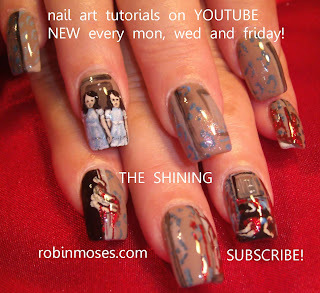 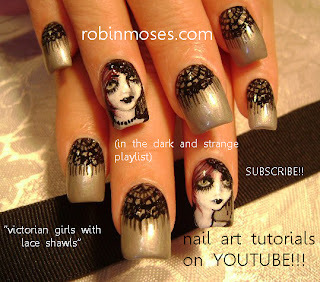 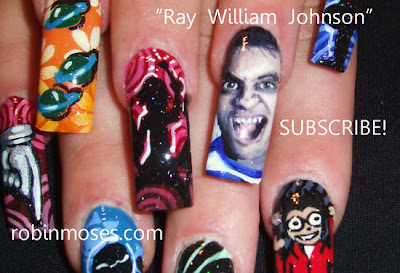 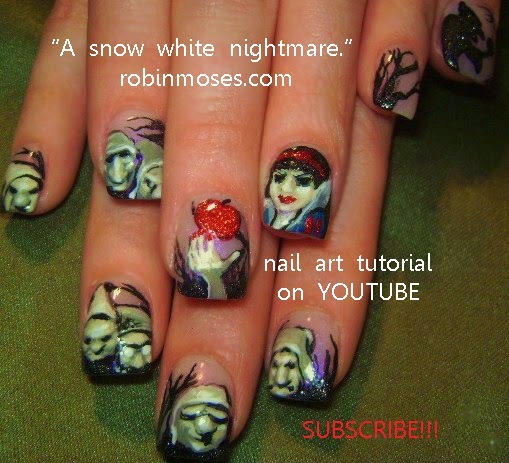 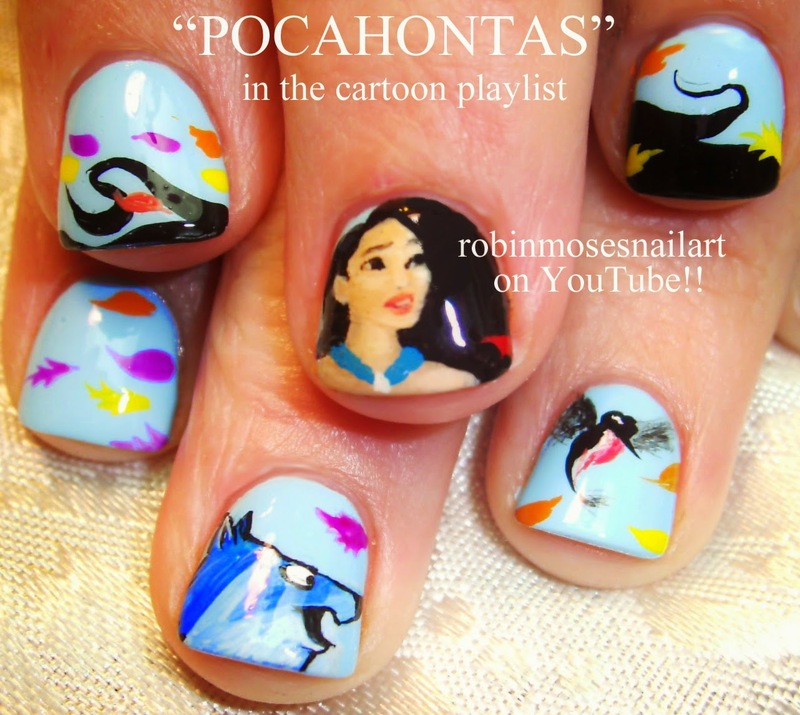 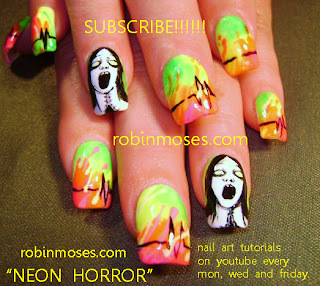 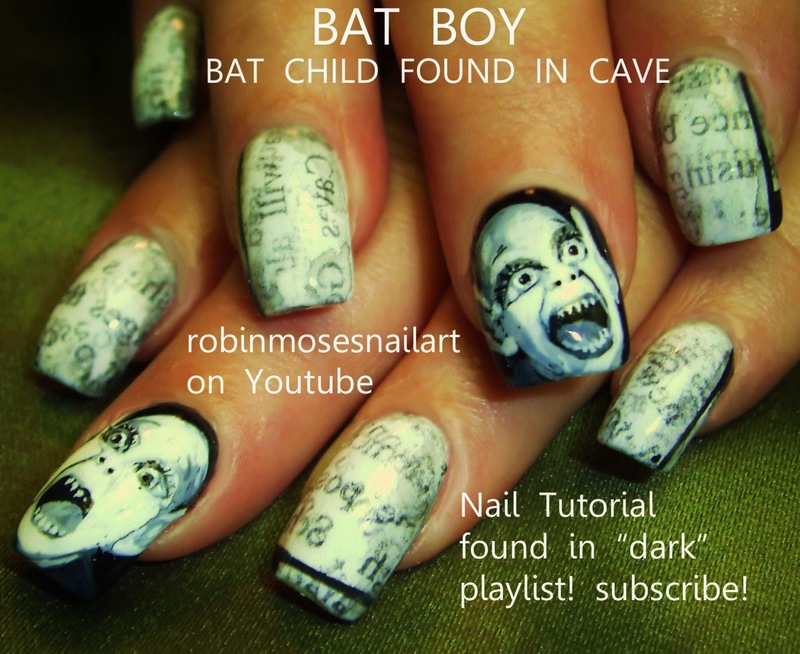 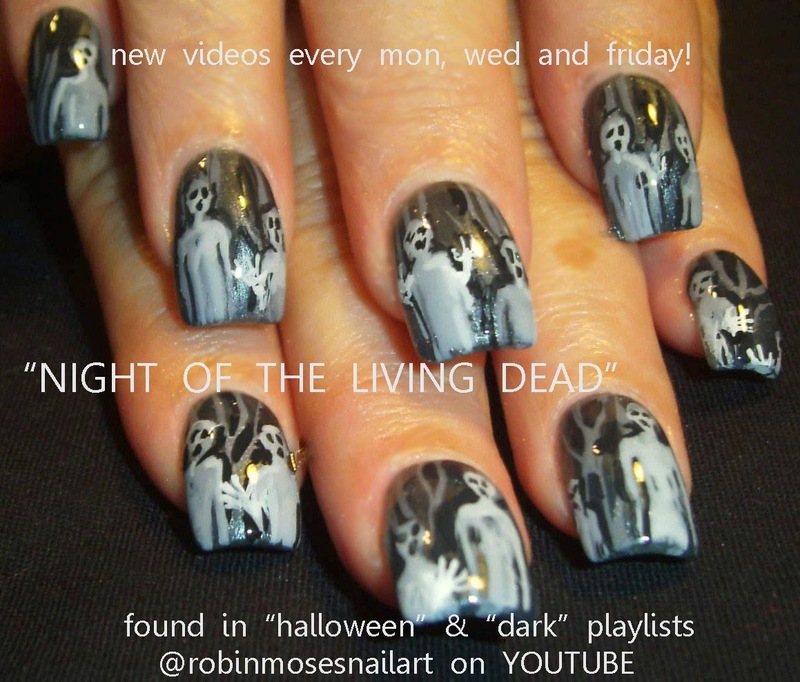 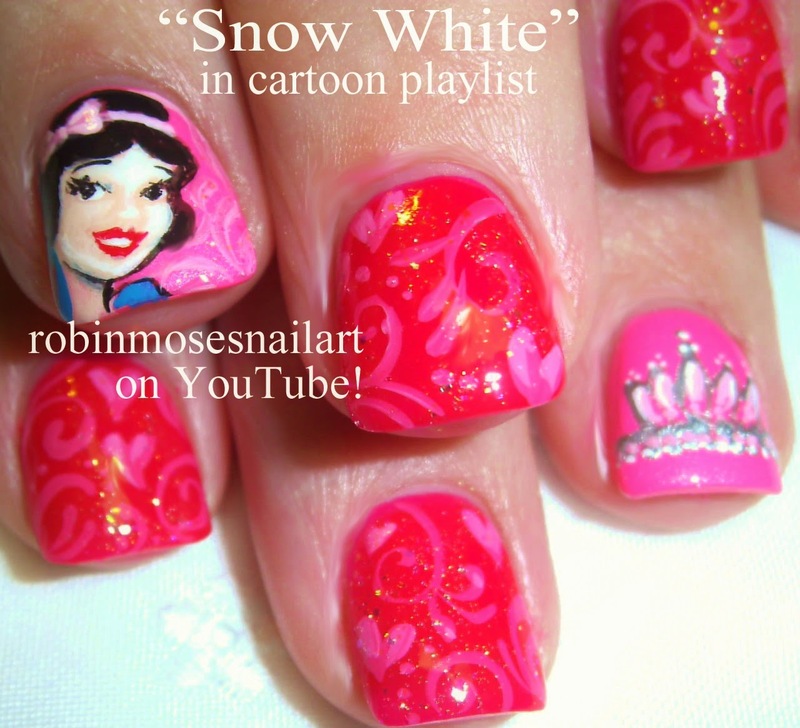 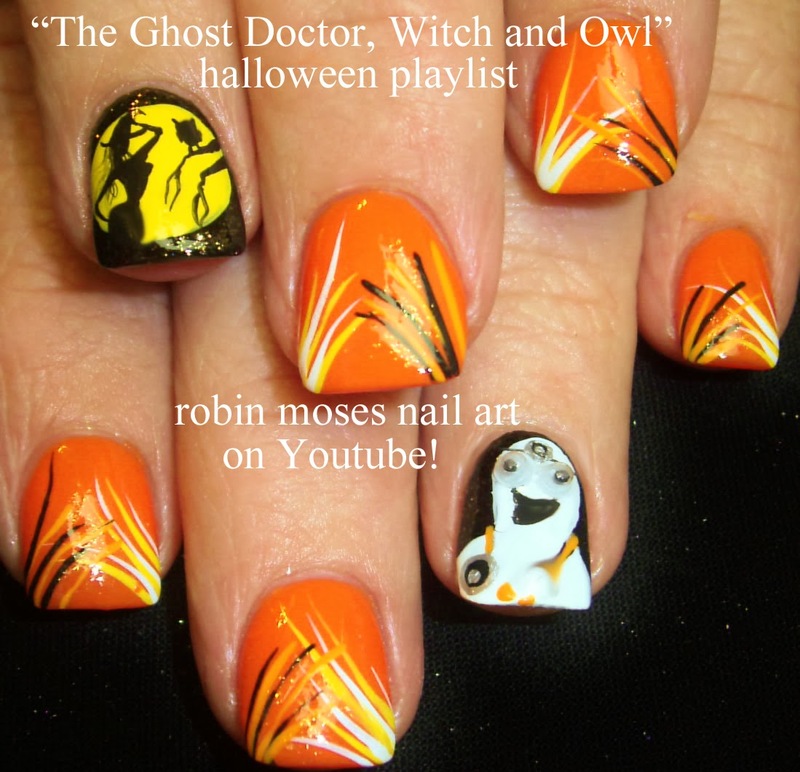 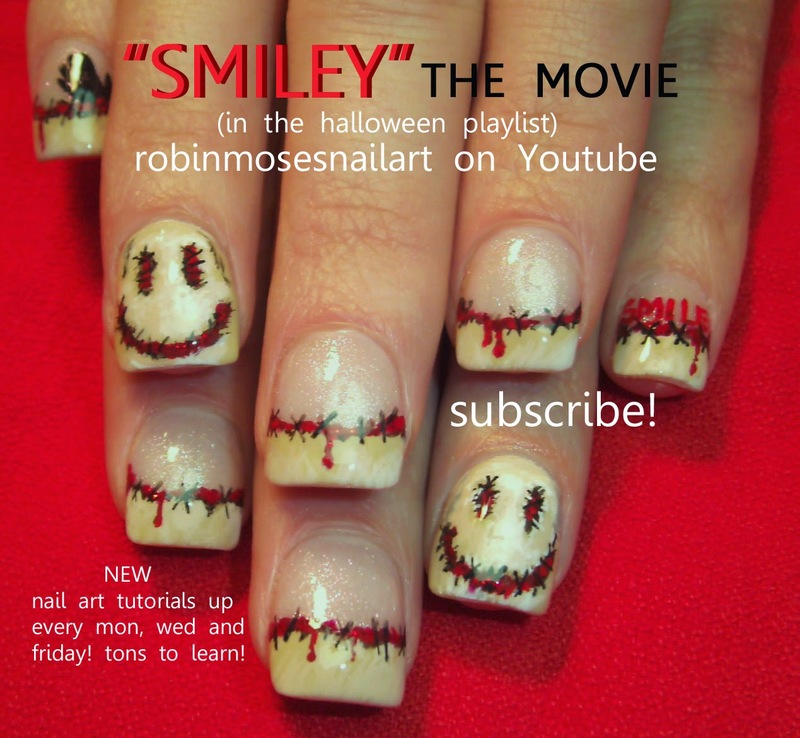 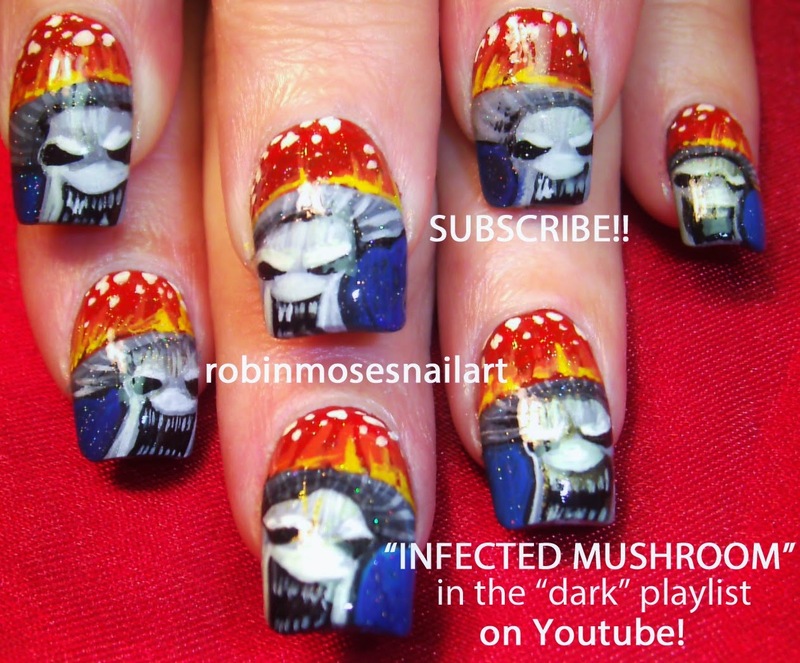 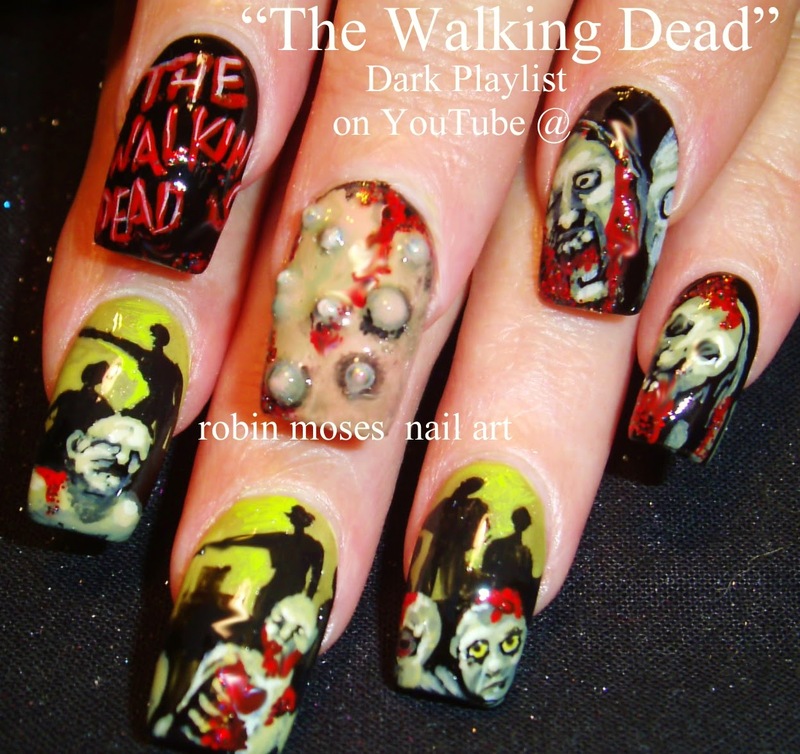 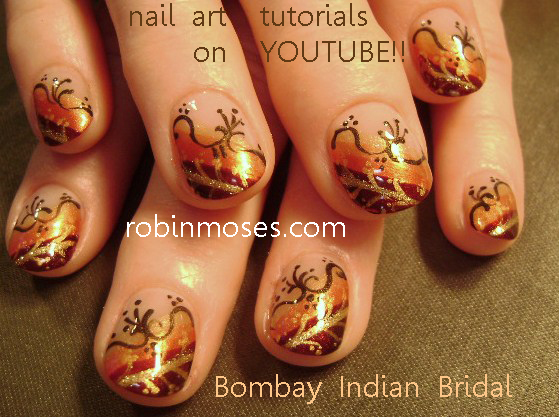 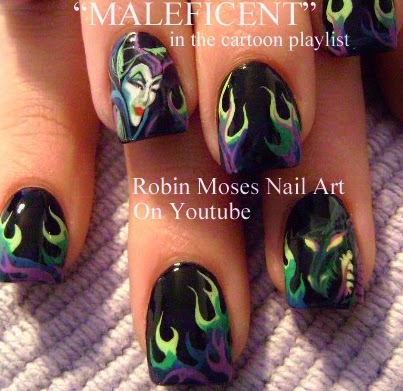 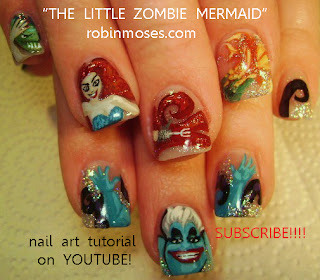 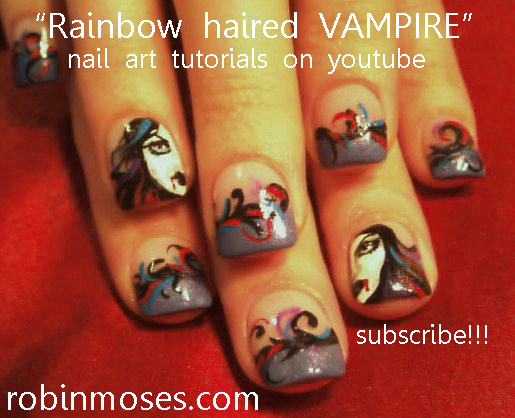 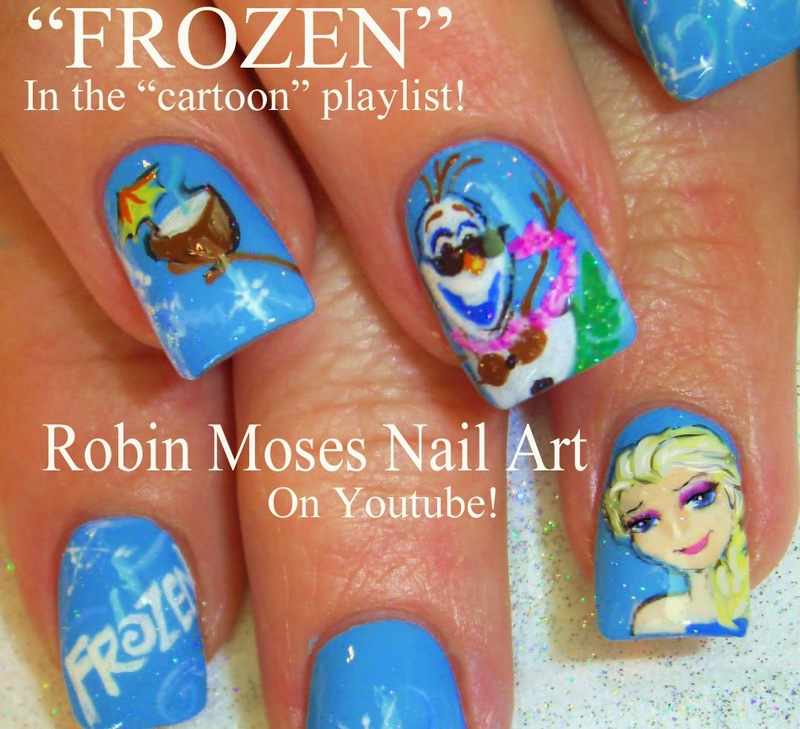 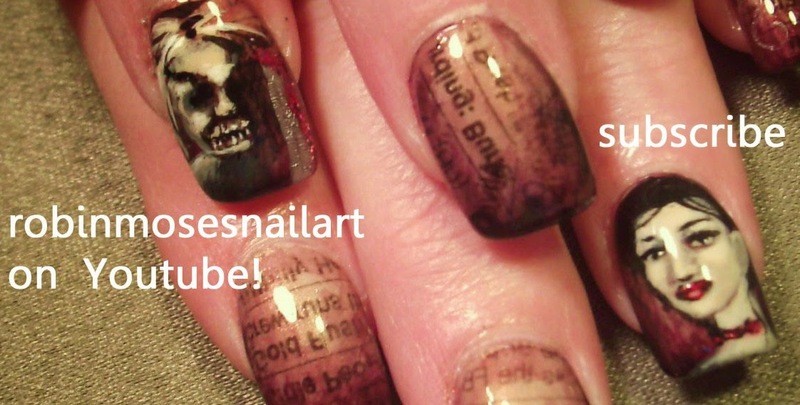 "scary halloween nail art" "gothic girl nail art" "lace nail art" "black lace nails" "black shawl nail art" "dreamcatcher nail art" "vampire girl nail art" "creepy nail art" "strange nail art" "bizarre nails"
"scary nails" "gore nails" "horror nails" "horror film nails" "scary film nails" "scary nail art" "halloween gore nails" "horror film nail art" "scary nail ideas" "nail art ideas" "halloween nails" "the shining nails" "exorcist nails" "nosferatu nails" "vampire nails" "evil nails"
"disney princess nails" "disney nails" "olaf nails" "olaf nail art" "elsa frozen" "elsa nail art" "elsa nails" "frozen nails" "maleficent nails" "maleficent nail art" "snow white nails" "mickey nail art" "minnie nail art" "ariel nail art" "ursula nails"